A U.S. Navy member has been deployed since August and decided to surprise her daughter. CARMEL, Ind. — A U.S. Navy service member surprised her daughter after being deployed since August. 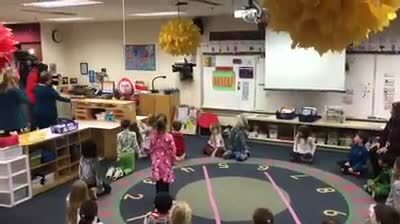 Her daughter, who is a student at Orchard Park Elementary School in Carmel, was surprised to see her mom walk into her classroom Friday. Watch the reunion in the player above.